Warren Buffett's Berkshire Hathaway has reached out to Airbnb to give shareholders cheaper lodging options for its annual meeting. Warren Buffett, the billionaire investor who famously steers clear of many technology investments, has his eye on Airbnb. But not as an investment. Buffett's Berkshire Hathaway (BRKB) has reached out to the home rentals company to offer cheaper lodging alternatives for the more than 30,000 shareholders traveling to Omaha for Berkshire's annual meeting held each May. He said Omaha hotels significantly raise rates during the meeting each year, and shareholders have complained about the cost of rooms. The Omaha World-Herald recently reported that area hotels jack up rates to at least $350 a night during the Berkshire event, representing a two- to three-fold increase from normal rates. Some hotels place a three-day minimum stay for the annual meeting. Buffett told CNN Wednesday that he has received letters from shareholders complaining about hotel rates, and a number of people have stopped coming to the meeting because of the cost. 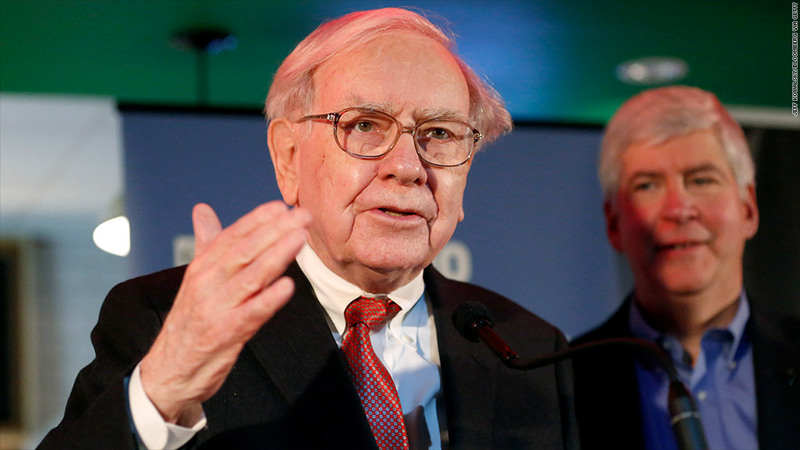 "People think all the Berkshire shareholders are rich," Buffett said. "Half our shareholders have an investment of $12,000 or less in the company. So if you spend a couple thousand dollars coming to the meeting that is significant." That's why he had Berkshire's Tracy Britt Cool, a key adviser to Buffett and young, rising star at Berkshire, reach out to Airbnb. She encouraged the company to look into expanding its presence in Nebraska. Buffett said Airbnb responded positively and said it will look into the situation. Airbnb did not immediately respond to a request for comment. Buffett noted that it's unlikely the Airbnb partnership would be ready for this year's meeting, scheduled for May 3. Most shareholders have already booked their accommodations, and Buffett said the conversation with Airbnb is still "very much at the exploratory state." He also isn't interested in investing in Airbnb, which is reportedly close to raising a new round of financing with venture capitalists that could value the company at $10 billion. "This is not an investment idea -- this is for our shareholders," Buffett said. Berkshire doesn't own shares of any major hotel chains. It also is not invested in any airlines. A report in the Wall Street Journal Tuesday mentioned how Buffett has also been annoyed with airlines charging higher fares for Omaha flights during the Berkshire shareholder weekend. 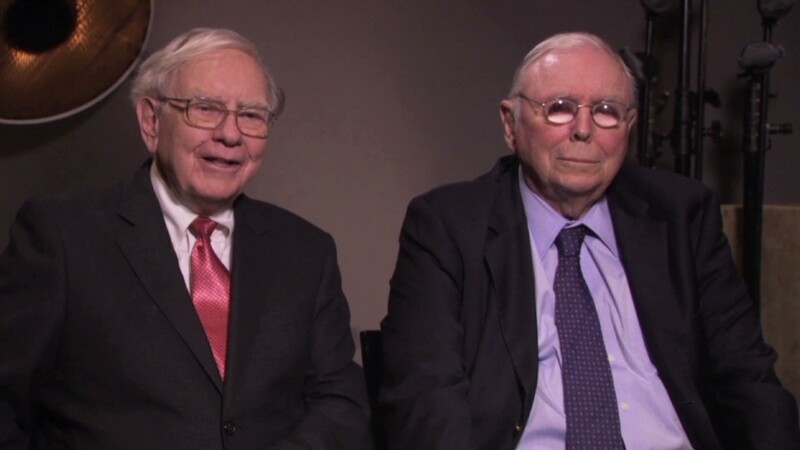 In fact, Buffett wrote in this year's annual letter to shareholders that meeting attendees should consider flying to Kansas City and renting a car to drive to Omaha. "I'm like a mother bear wanting to protect her cubs when it comes to the shareholders," Buffett said to CNN.